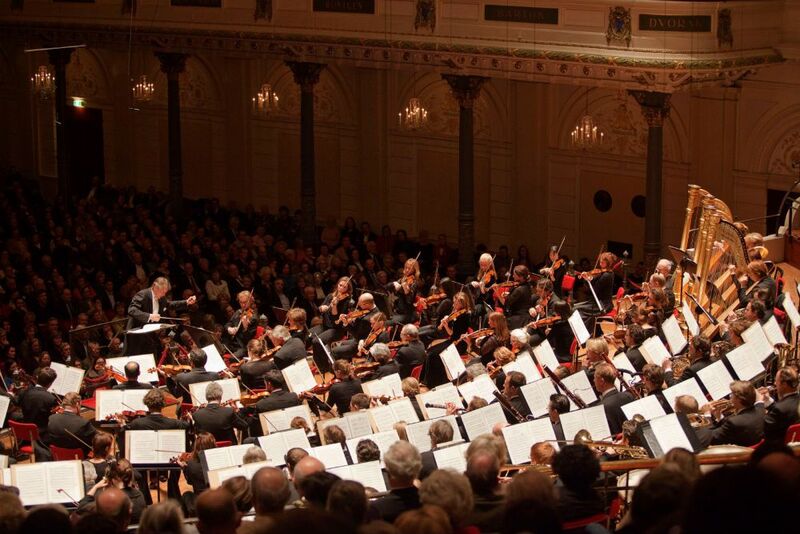 Our greatest connection to a composer is through his music. 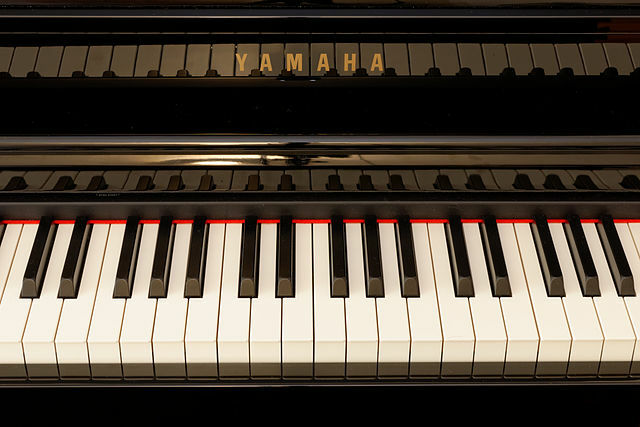 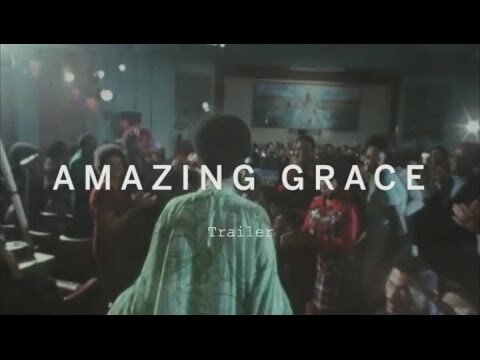 And as a lot of the music we listen to is so exceptional, it is easy to imagine that the person who created it is also entirely exceptional. 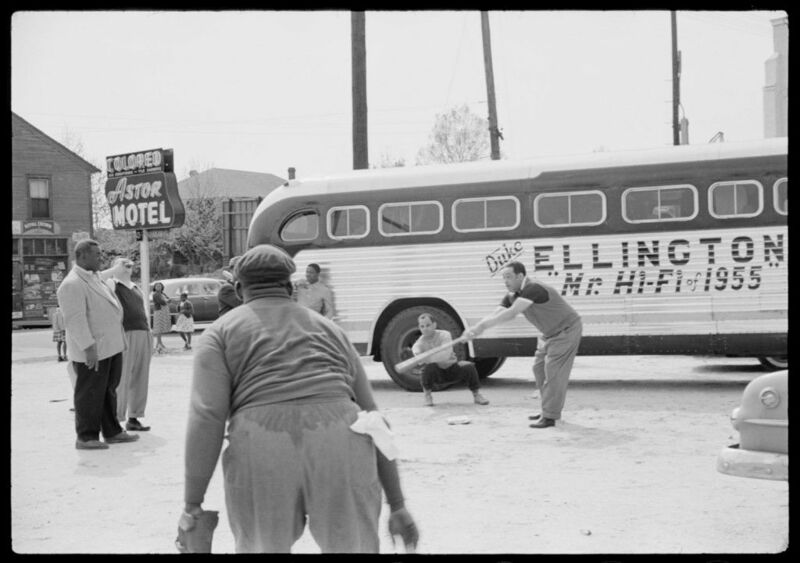 While there is no doubt they would have had exceptional musical talent and artistic insight, this almost makes it impossible for us to look at the other parts of their personality and life. 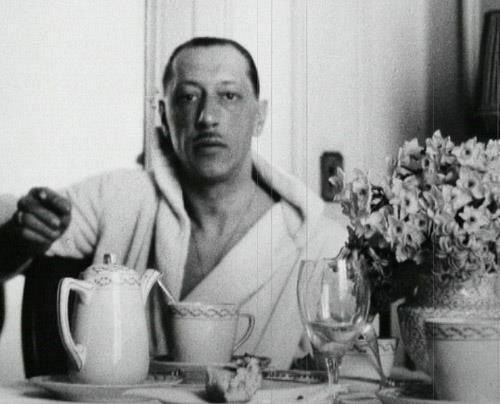 Here is a rare photo collection of some famous composers showing some interesting aspects of their day-to-day activities. 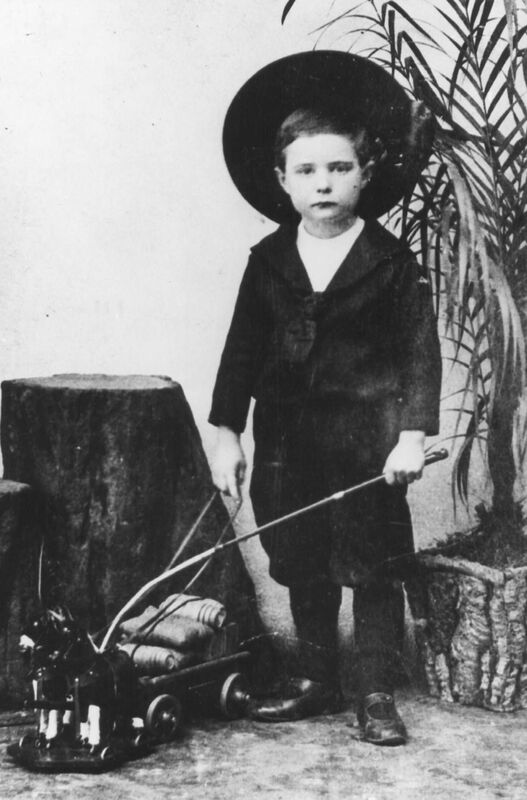 Paul Hindemith at an early age playing with a toy carriage. 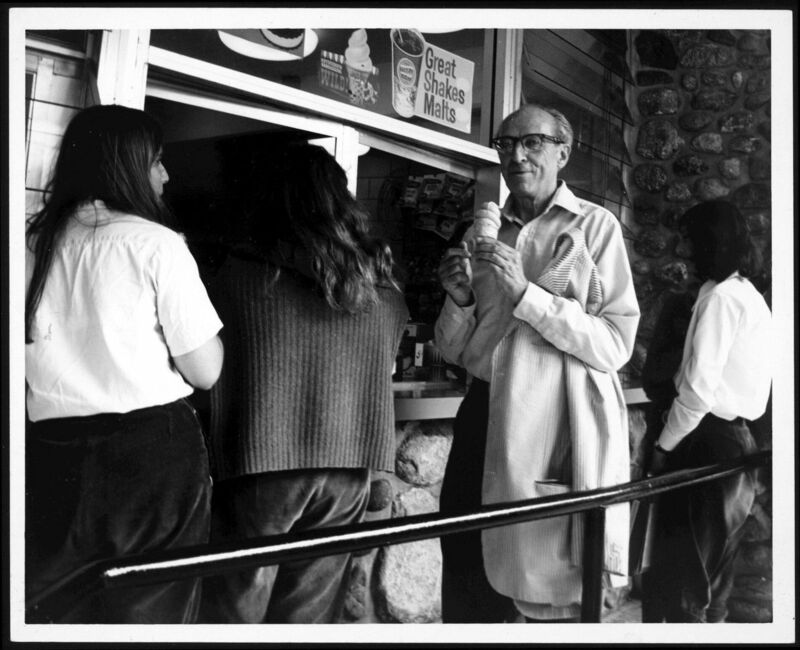 Aaron Copland eating an ice cream cone. 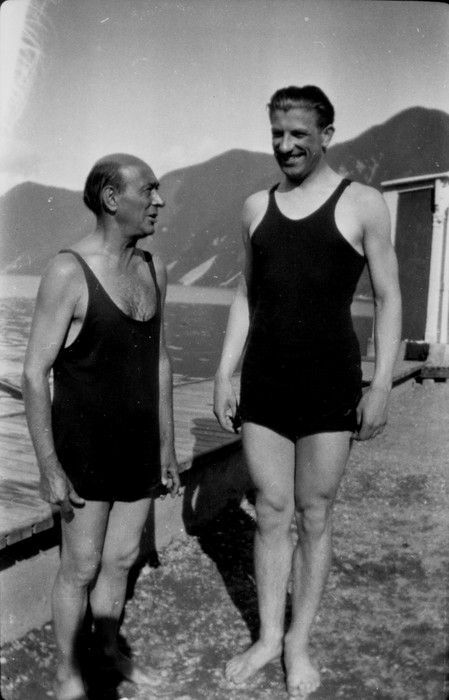 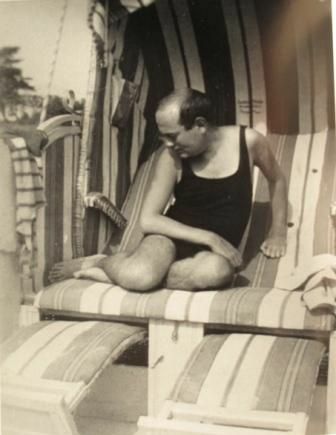 Arnold Schoenberg and Winfried Zillig rocking one piece bathing suits. 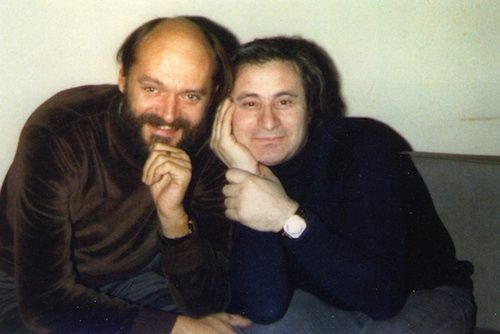 Arvo Pärt and Alfred Schnittke reenact their high school yearbook photos. 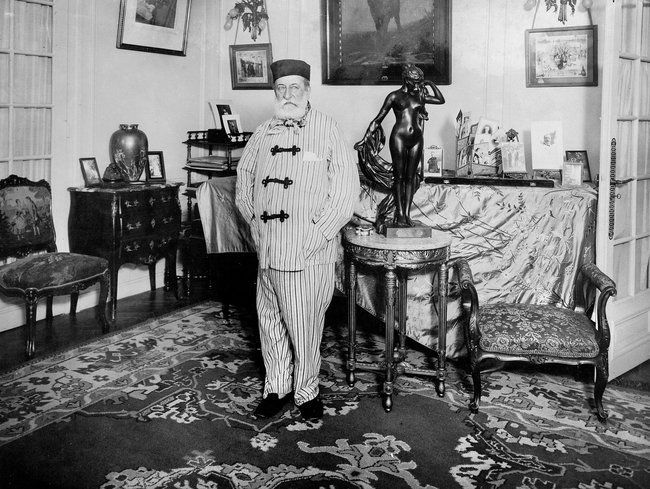 Camille Saint-Saëns wearing some fancy pajamas. 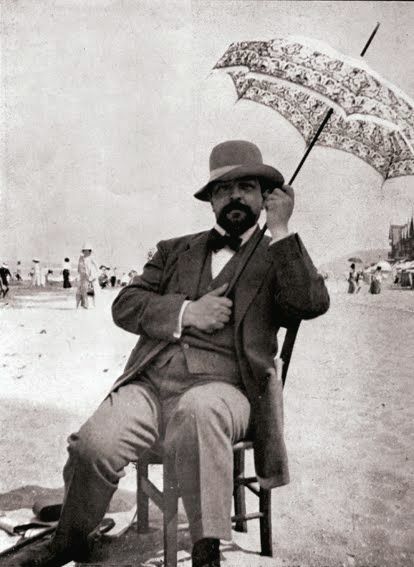 Claude Debussy holding an umbrella on a beach. 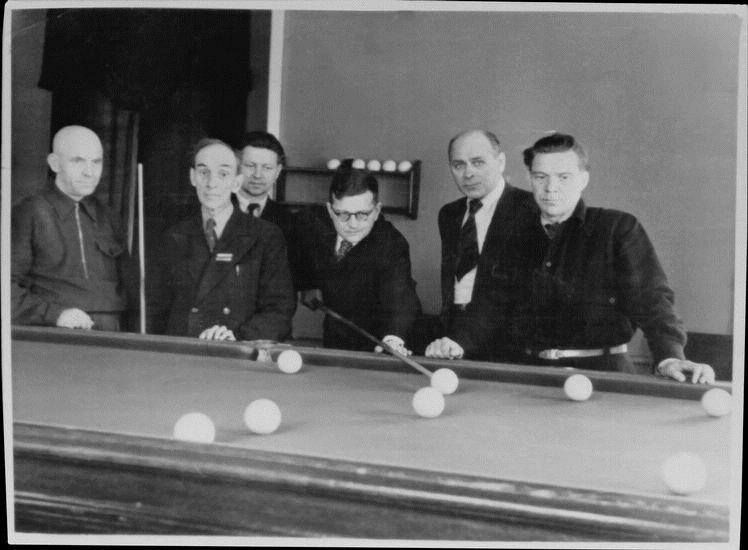 Dmitri Shostakovich showing off his billiard skills. 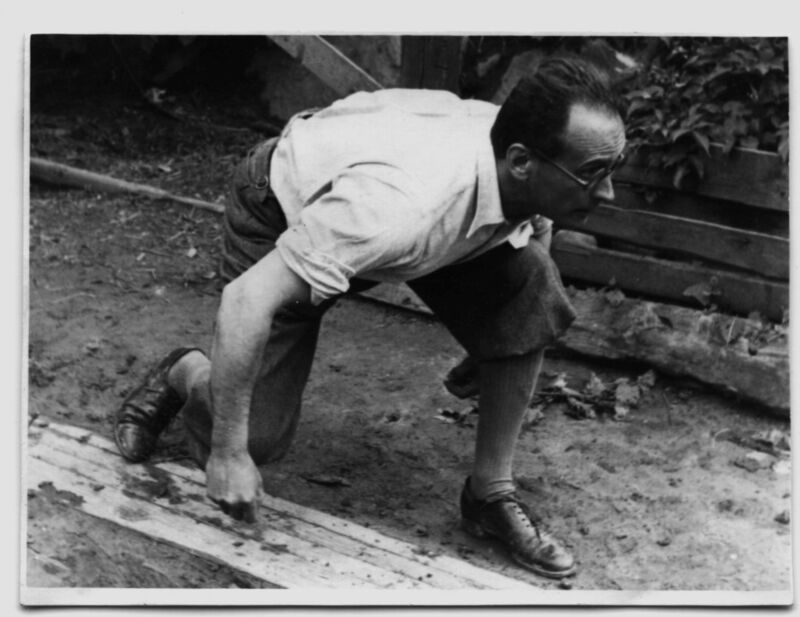 Ennio Morricone playing some ping-pong. 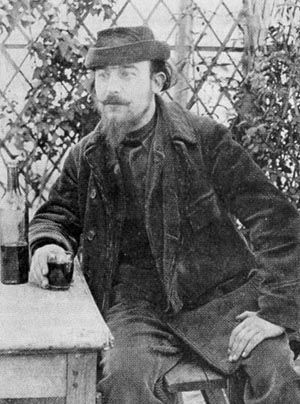 Erik Satie having a drink. 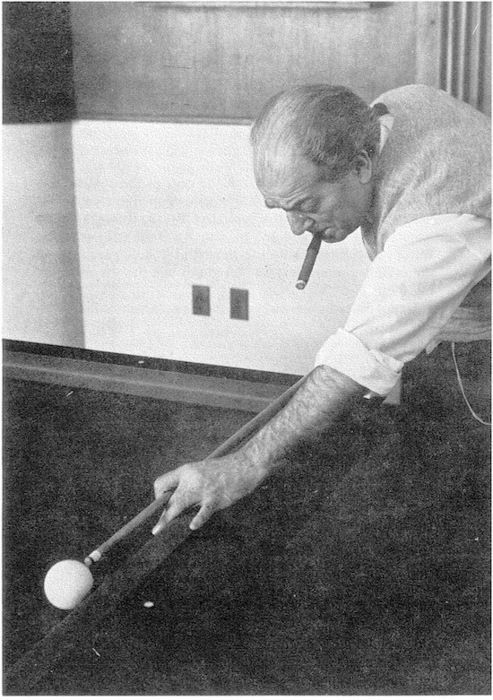 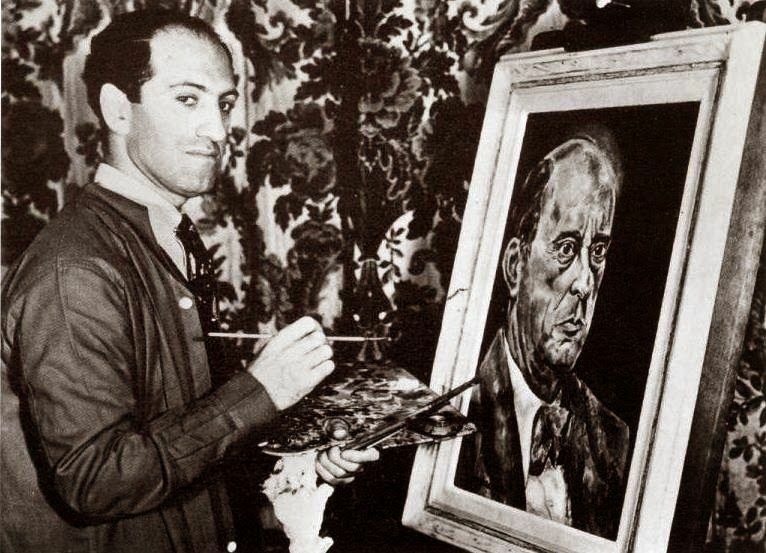 George Gershwin painting a picture of Arnold Schoenberg. 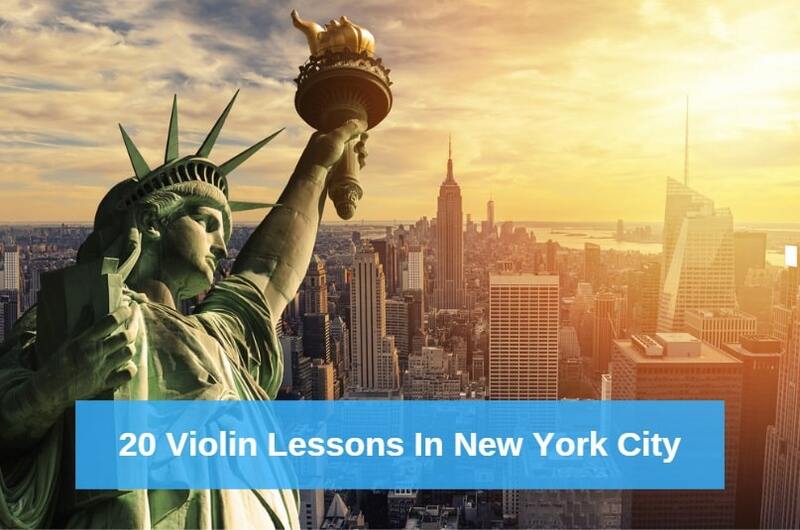 Giacomo Puccini at the Brooklyn Bridge. 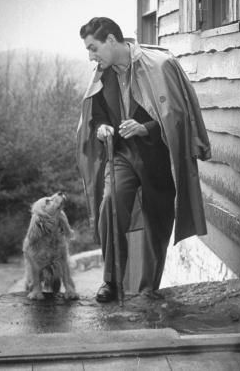 Gian Carlo Menotti walking his dog in the rain. 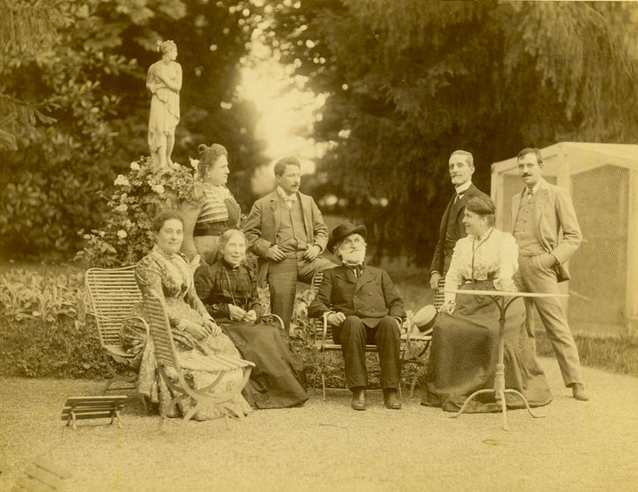 Giuseppe Verdi at a garden party surrounded by friends. 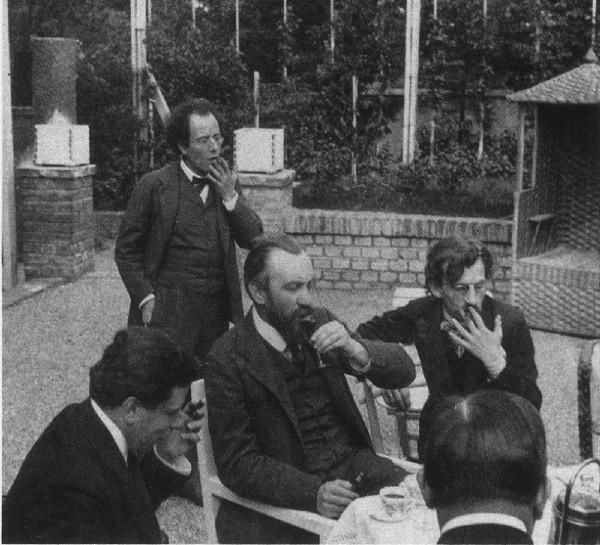 Gustav Mahler at a party. 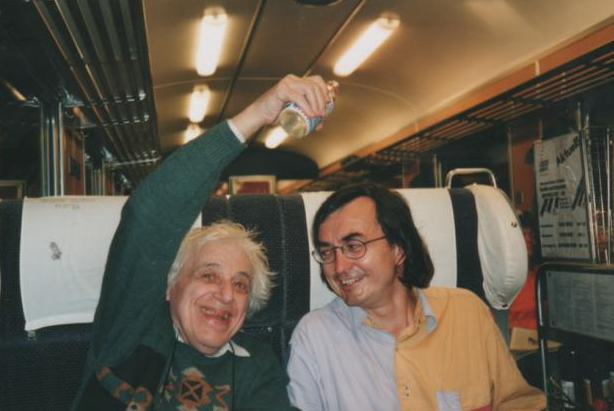 György Ligeti pouring water on Pierre-Laurent Aimard on a train. 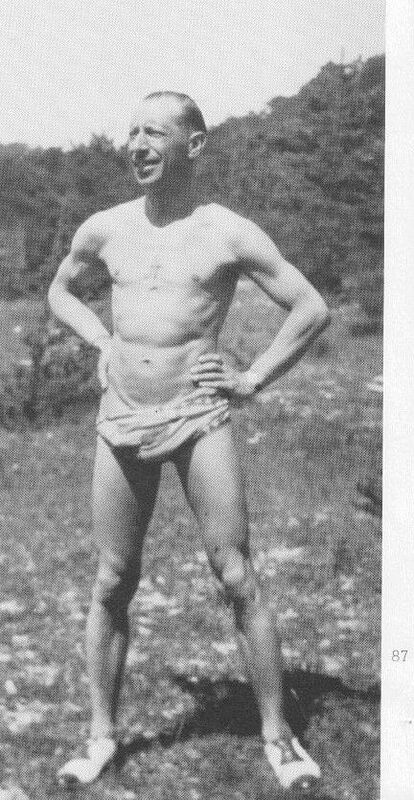 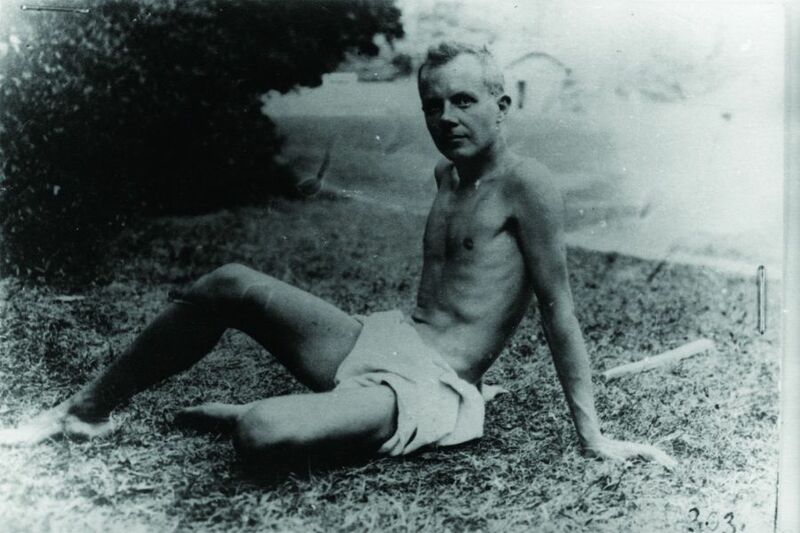 Igor Stravinski rocking a speedo. 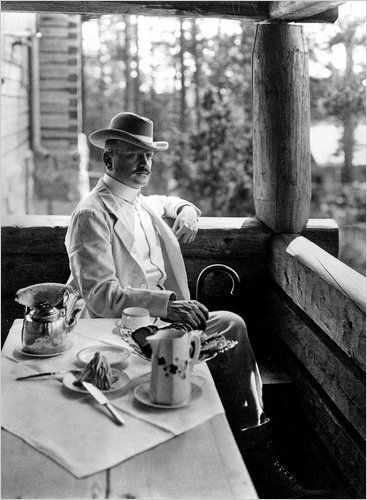 Jean Sibelius having an afternoon tea. 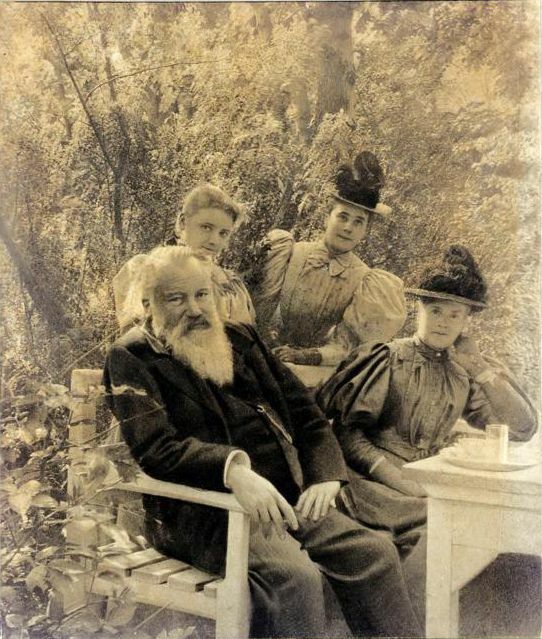 Johannes Brahms having a picnic with violinist Marie Soldat and a couple other ladies. 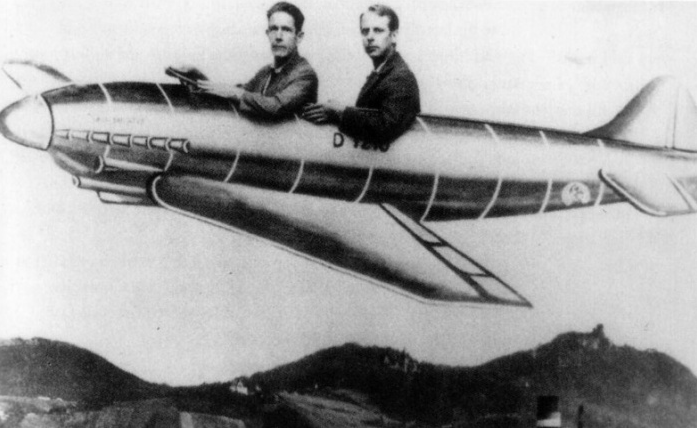 John Cage and Karlheinz Stockhausen flying a cartoon plane. 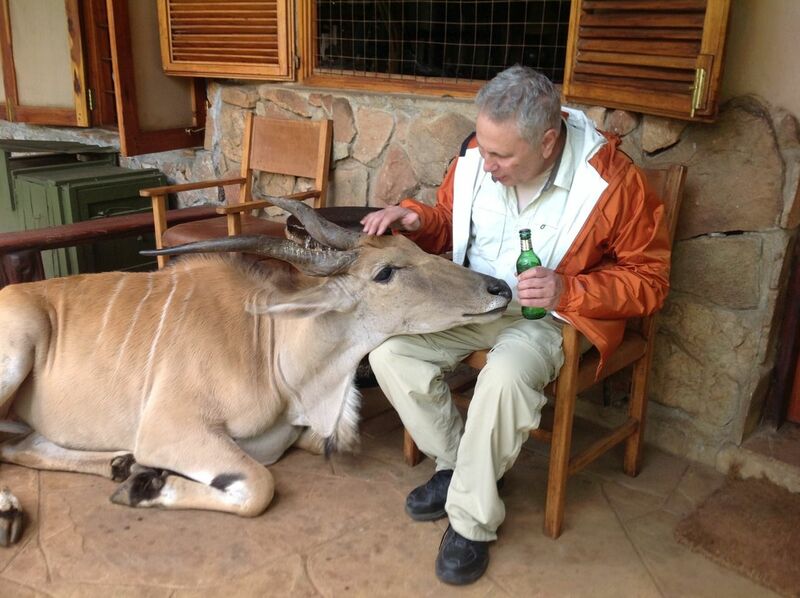 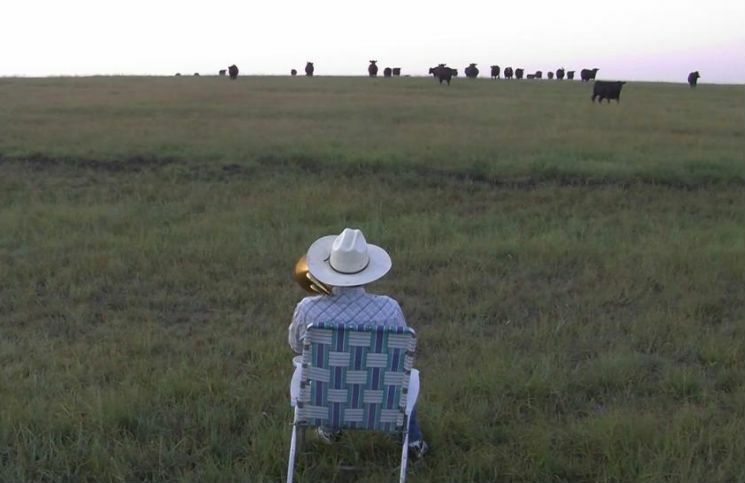 John Corigliano having a beer with an eland. 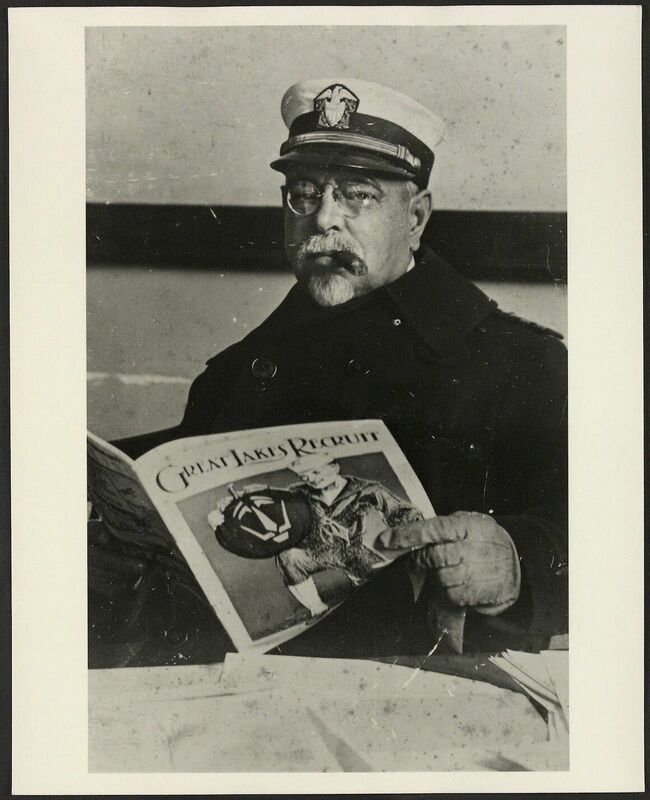 John Philip Sousa reading daily news. 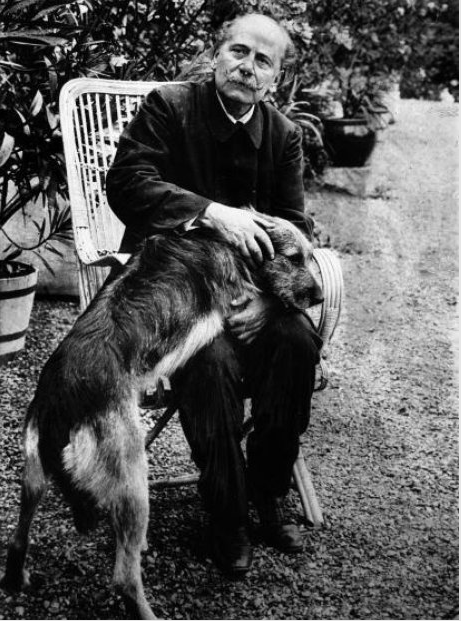 Jules Massenet petting his dog. 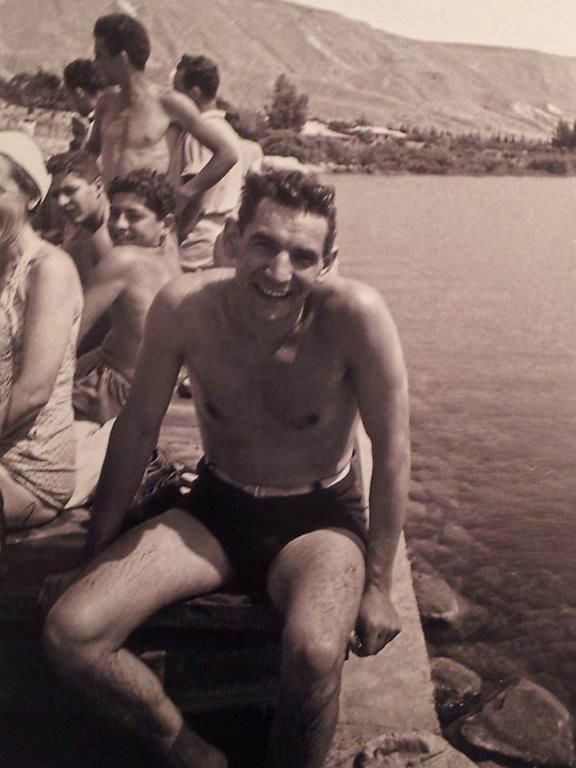 Leonard Bernstein going for a swim in Israel. 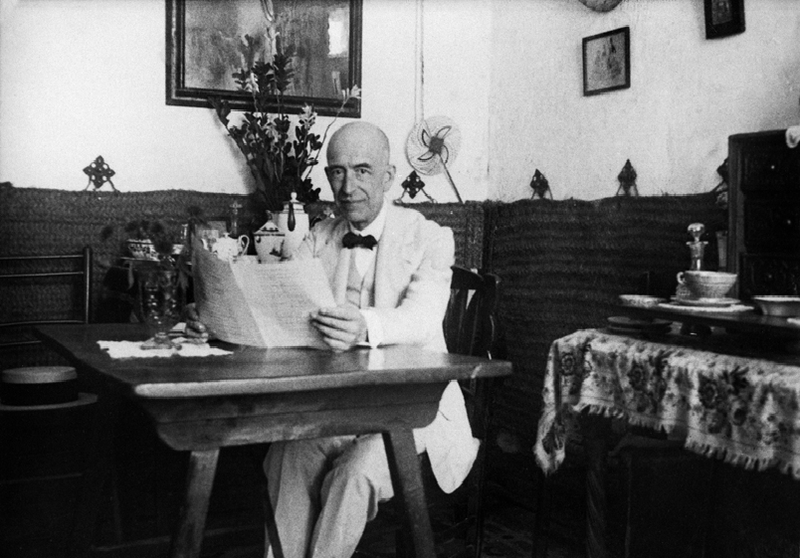 Manuel de Falla checking out a menu. 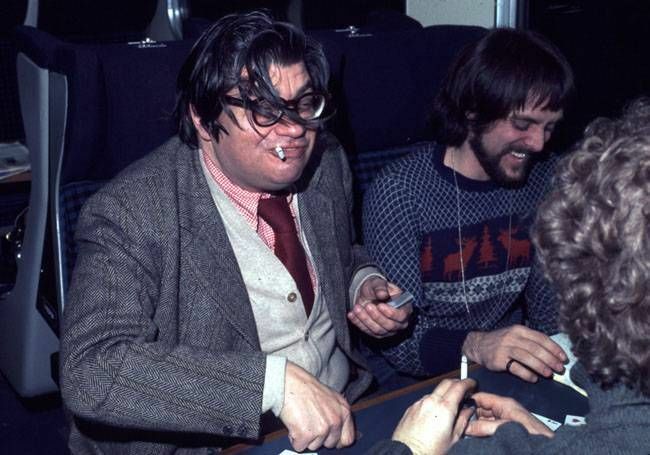 Morton Feldman playing cards on a train. 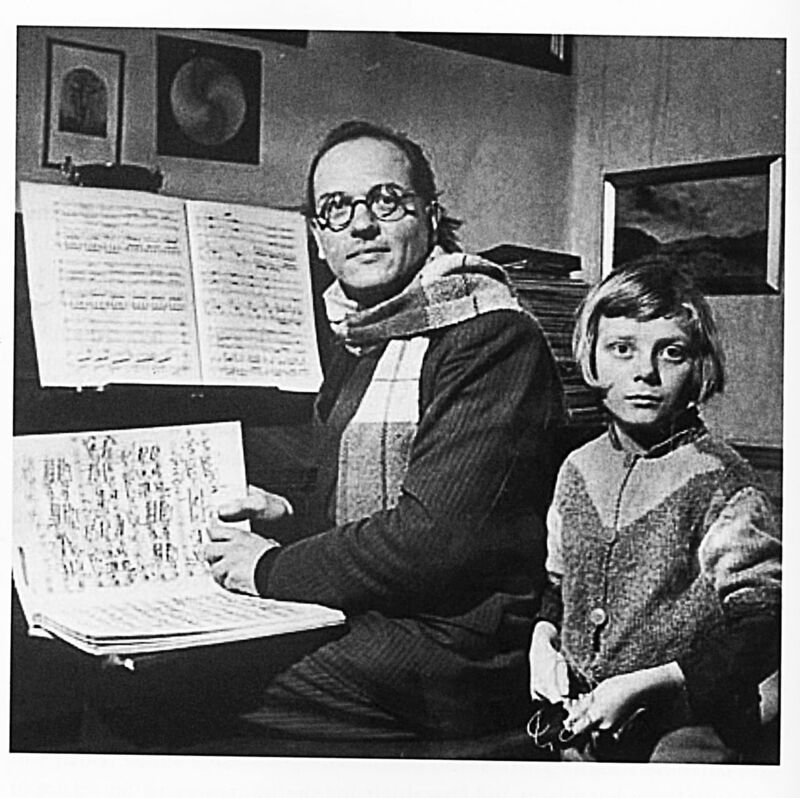 Olivier Messiaen with his son, Pascal. 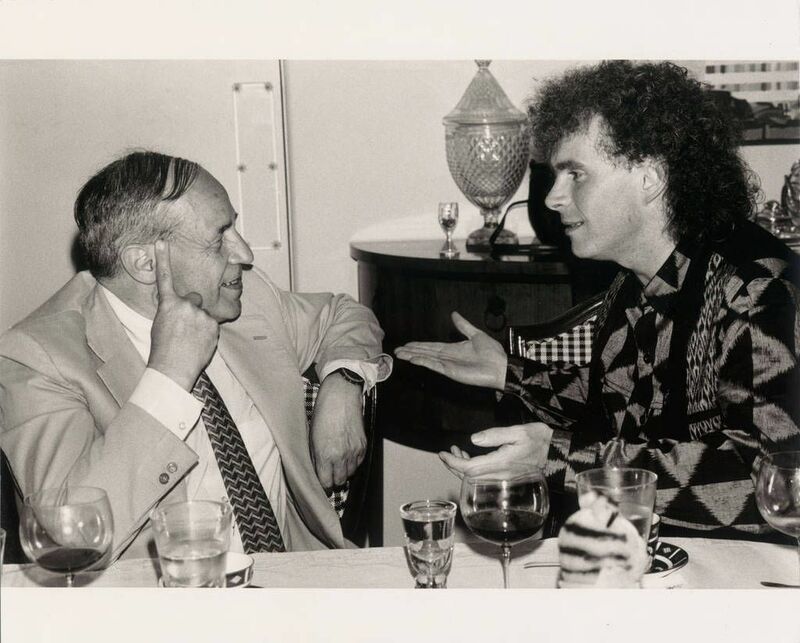 Pierre Boulez and Simon Rattle chatting at a party in 1989. 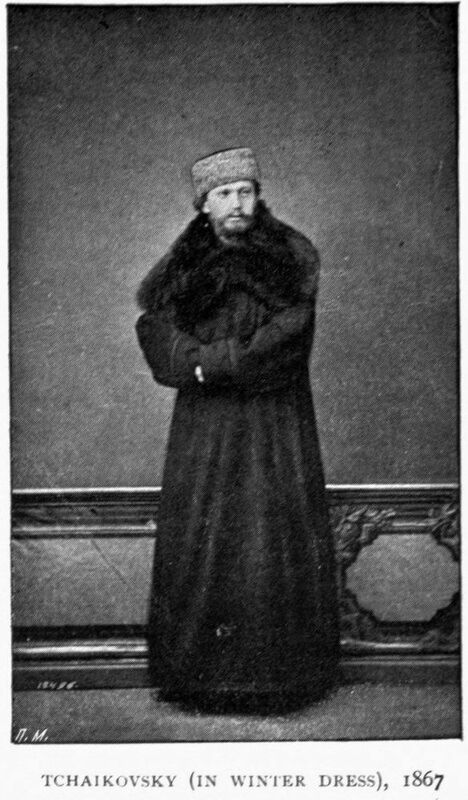 Pyotr Ilyich Tchaikovsky properly dressed for winter. 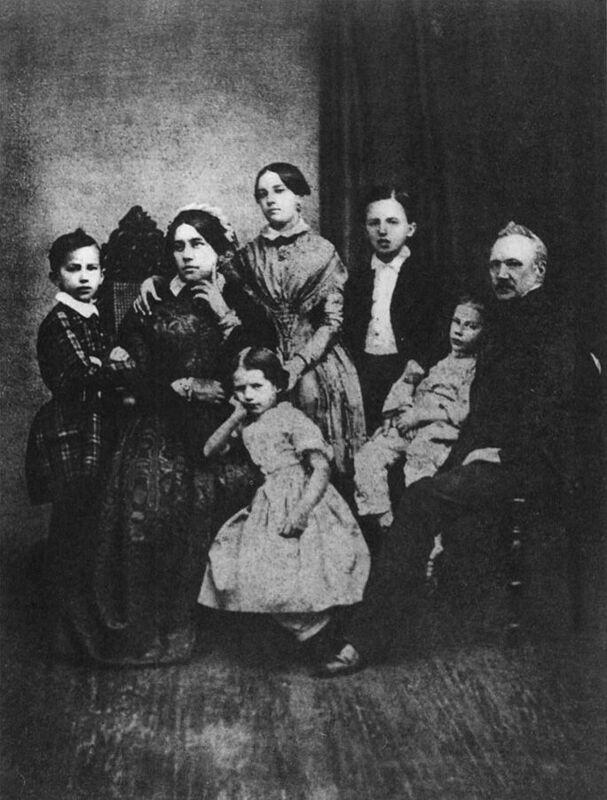 Richard Wagner with his family. 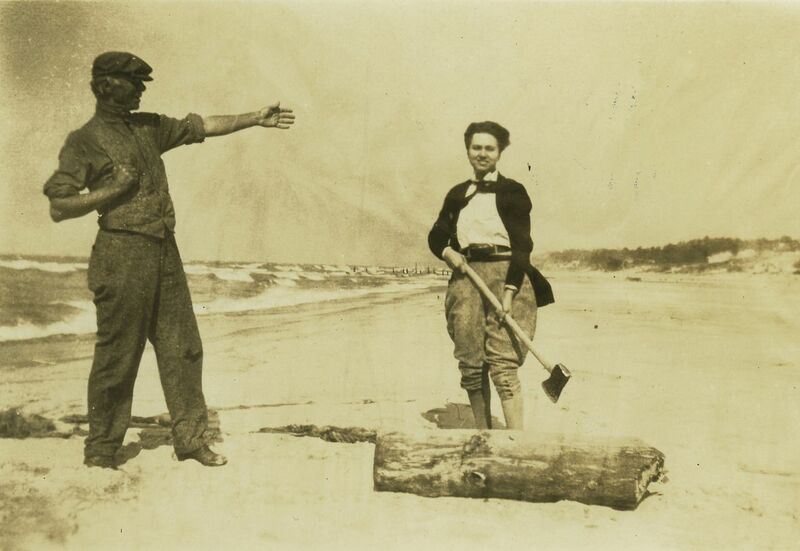 Ruth Crawford Seeger chopping wood on a beach with Carl Sandburg. 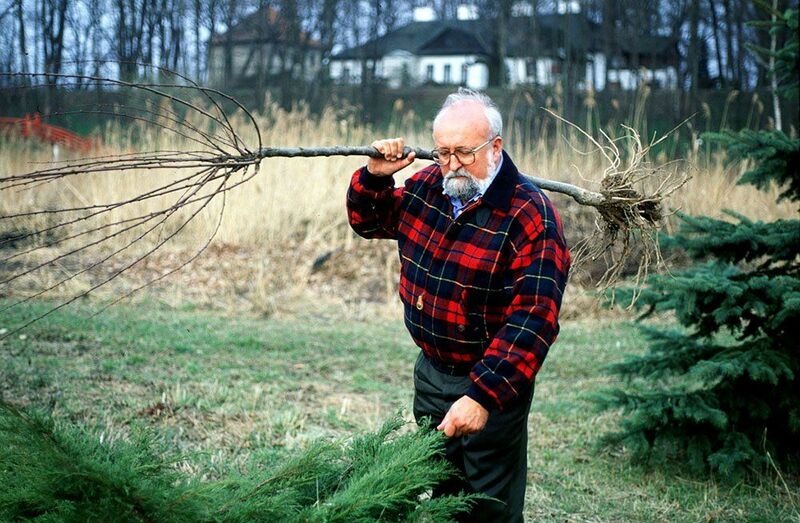 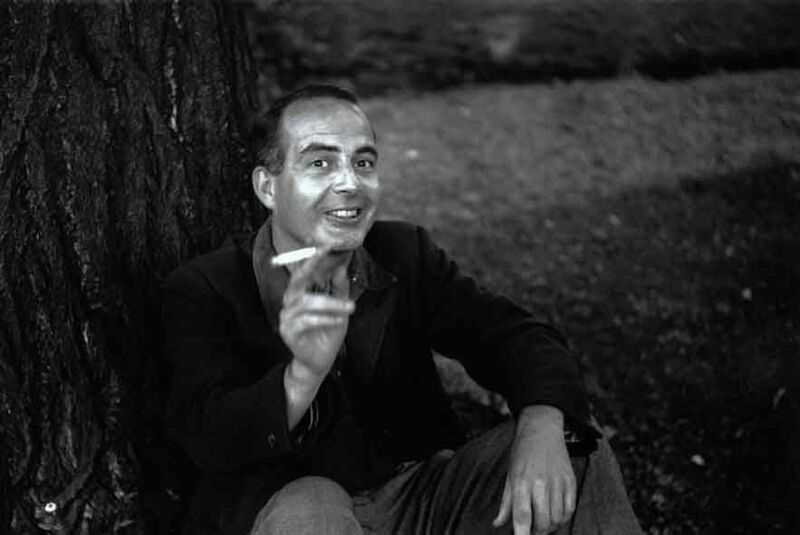 Samuel Barber smoking under a tree. 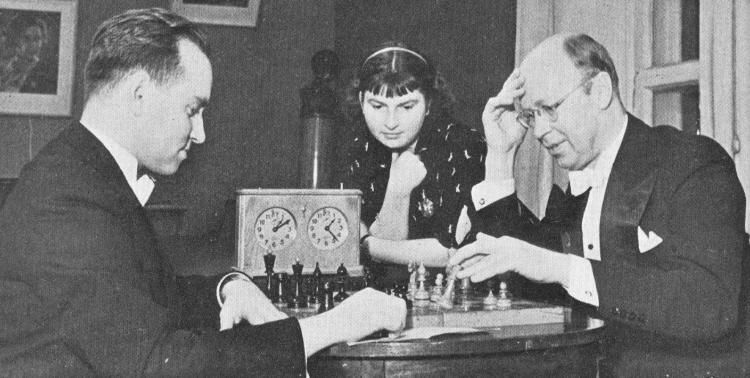 Sergei Prokofiev playing chess against violinist David Oistrakh with violinist Liza Gilels watching. 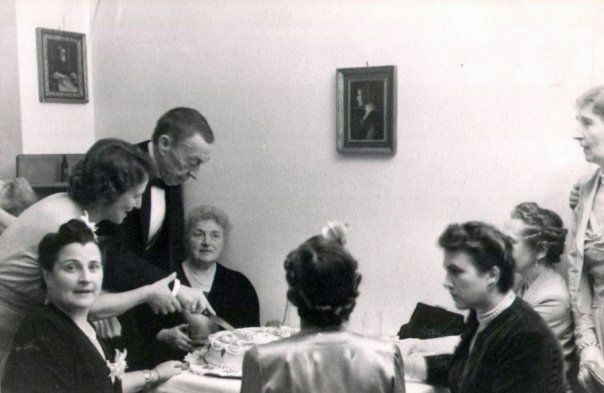 Sergei Rachmaninoff cutting his birthday cake. 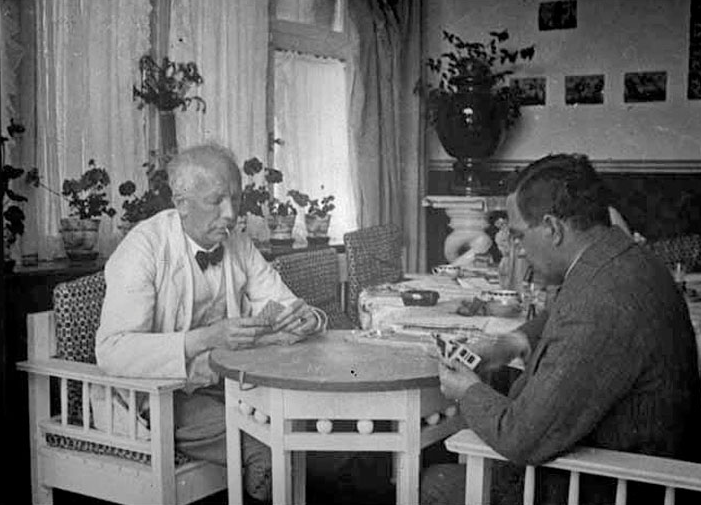 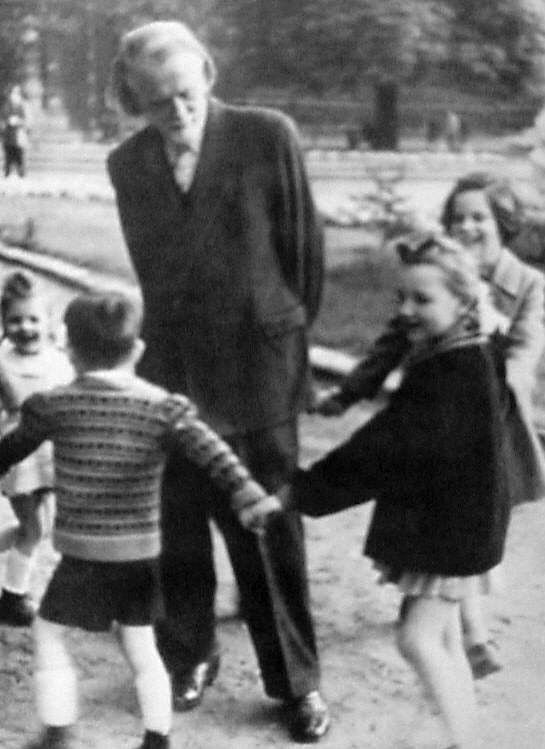 Zoltán Kodály playing with his children. 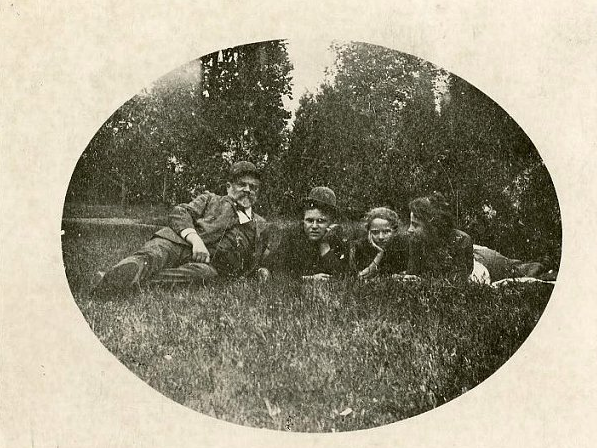 Antonín Dvořák having a picnic with his family. 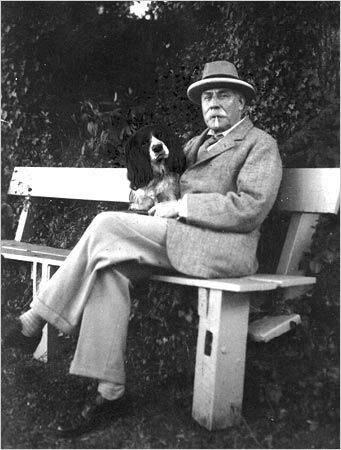 Edward Elgar smoking a cigarette with his dog Marco.